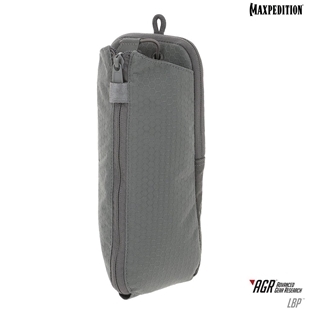 The Ligerthane™ belt material is a 21st century composite developed by Maxpedition. 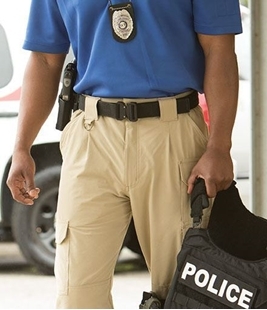 The LIGER™ Gun Belt is tough enough to wear with your BDU's but attractive enough for dress slacks making it ideal for discreet CCW. 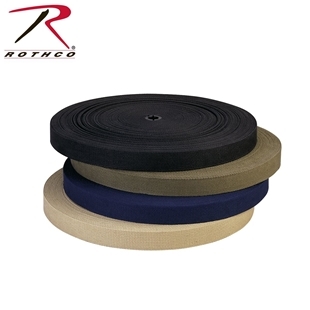 Rothco's adjustable nylon BDU belt is perfect for holding up your BDU pants or shorts. Adjustable these belts are available in lengths of 44 inches, 54 inches and 64 inches. 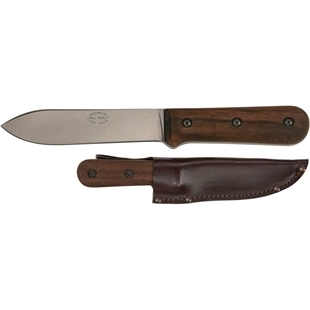 1 1/4 inches wide with a steel buckle. The BDU belts are available in Olive Drab, Black, Khaki, Woodland Camo. Web belt with sliding black metal buckle is excellent for holding up BDU pants or Shorts. 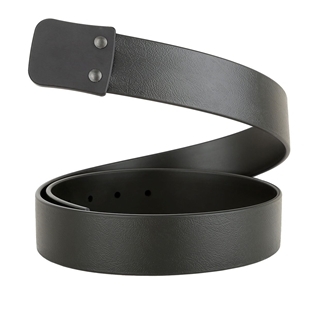 The belt size can be adjusted to any length up to the belt size. 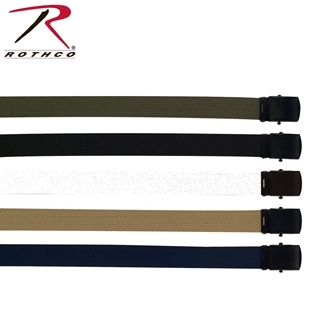 Rothco's cotton belt webbing is perfect if you are looking to cut your own belts. 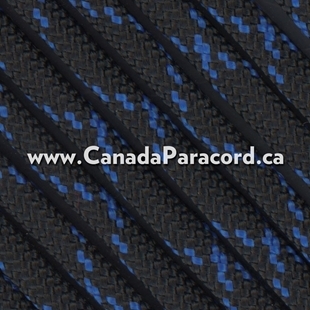 The webbing is 1 1/4 inch wide by 50 yards long. Available in Olive Drab, Black, Khaki and Navy Blue. 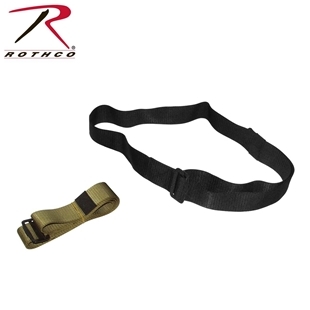 The CQB/Rigger's Belt by BlackHawk® is made from 1.75 inch webbing with a tensile strength of 7,000 lb for solid colours and 5,000 lb for MultiCam®. Hook & Loop secures the running ends of the belt to ensure there is no belt flap. 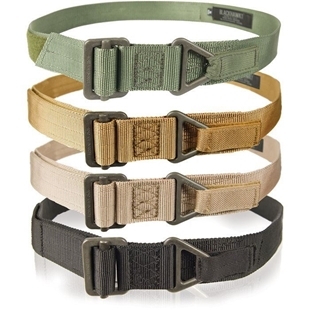 Brought together with Parachute-grade buckles and adapters that meet PIA-H-7195 standards. Move quickly with the Propper Rapid Release Belt. It’s all in the AustriAlpin Cobra® Buckle System, which offers fast-release functionality. 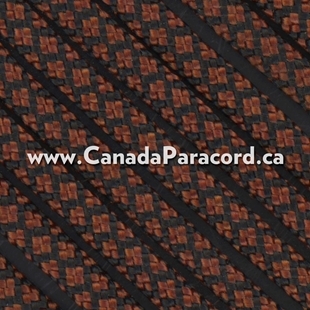 With durable double-layer nylon webbing and an adjustable fit, this belt offers all of the comfort and flexibility you need in the field. All of the strength, with a little extra polish. 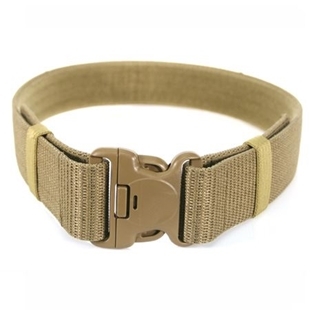 The Propper Tactical Belt offers a metal buckle with a sharp black oxide finish and heavy-duty 1.5 inch-wide nylon webbing for durability and flexibility. Adjust the fit for comfort. 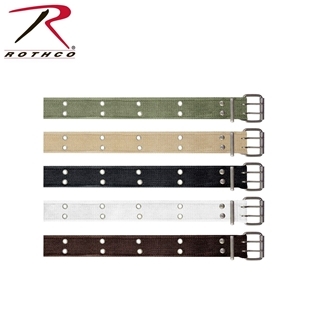 Rothco’s Vintage Belt features 100% washed Cotton with double prong metal buckle. 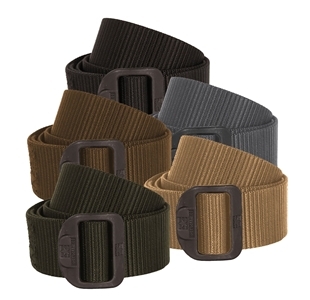 The belt is available in Olive Drab, Black, Brown, Khaki, White and in five sizes.